There is something new from Jergens! Yes, they now offer bar soaps! Jergens started out by offering body lotions but as time goes by, they venture out to something new. Jergens took it to a whole new level with their new collection of Cleansers. 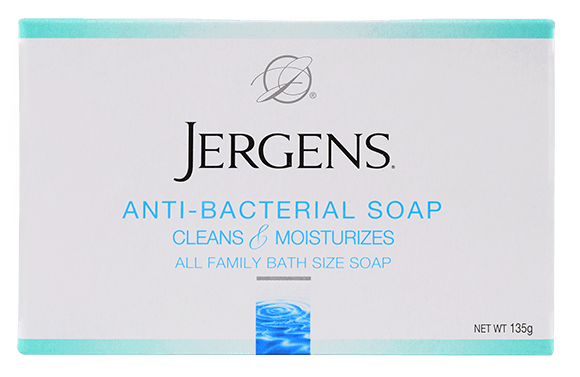 Ever since Jergens was established, the brand has been dedicated to helping women achieve smooth and glowing skin and their latest innovation is the Jergens Mild Soap and Jergens Anti-bacterial soap. Both variants provide gentle but highly effective body cleansing without stripping away the essential moisture of our skin. Both bar soaps also protect the skin from harmful microorganisms to keep it from drying. As shared by Hillarie, Jergens Brand Ambassador, "Clean skin is the foundation of a simple but effective beauty regimen. First, take a shower using mild, cleansing soap that is not harsh on the skin like Jergens. 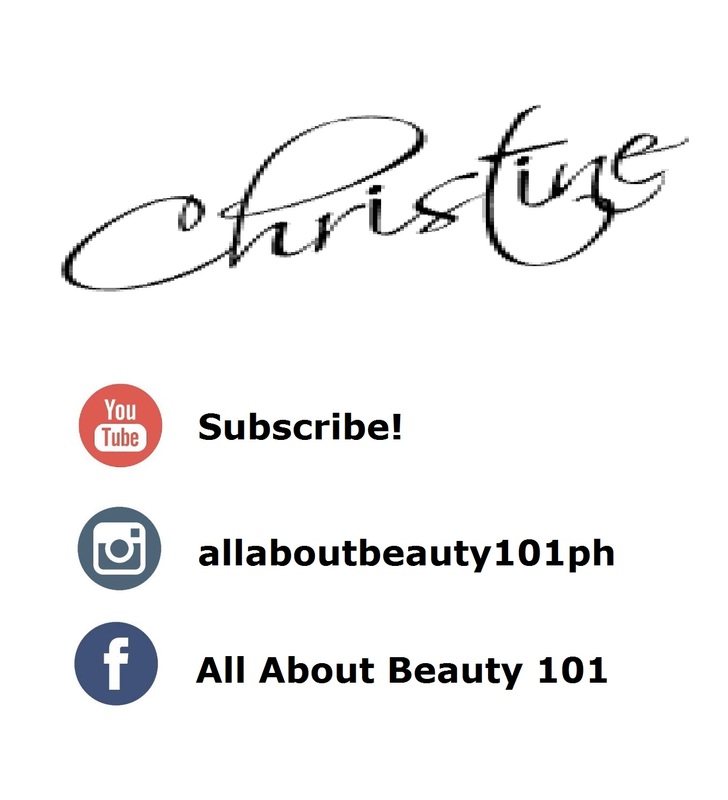 Then hydrate skin and seal in the moisture by applying moisturizers after you shower. Jergens Moisturizers with its unique Hydralucence blend protect the skin and keep it soft, moist and glowing. Just slather it on.". I am so happy to receive this new bar soaps from Jergens, even though I usually use liquid cleansers, the moment I opened the bag of soaps and got a whiff of the scents, I am hooked! That is one of my favorite when using Jergens products...its the lingering scent! The clean, mild scent makes it perfect for the use of the whole family. Let us check out the two new variants. Both soaps is available in 90g and 135g packs and are budget-friendly. 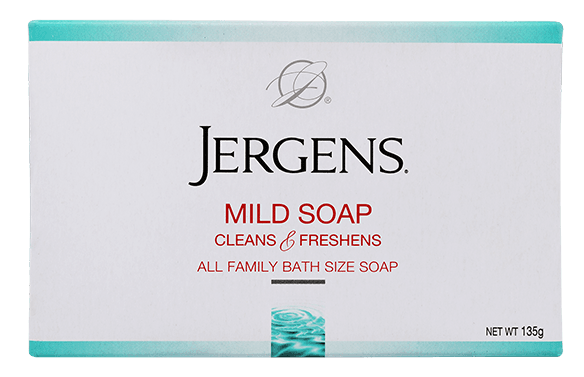 The Jergens Mild Soap cleans and freshens with mild cleansers and a pH-balanced formula. It's perfect for sensitive skin. The Jergens Anti-bacterial Soap cleans, moisturizes and leaves skin feeling clean and fresh as it fights bacteria and removes dirt. With the combination of cleansers and moisturizers by Jergens, I can now be beautiful from head to toe. Jergens Bar Soaps and Moisturizers are distributed in the Philippines by Vibelle Distribution Inc., and are available in leading department stores, supermarkets and retailers nationwide. To know more about Jergens, you can check out their website at www.jergens.com.ph. Follow them on Twitter, @jergens_vibelle. For Instagram, @jergensph_vibelle. 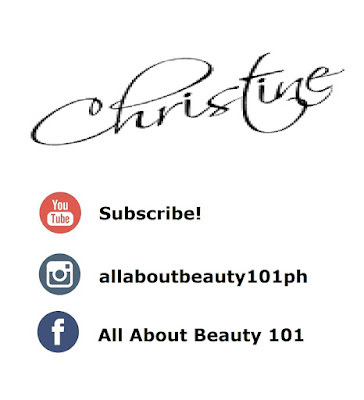 For their Facebook page, like it here.